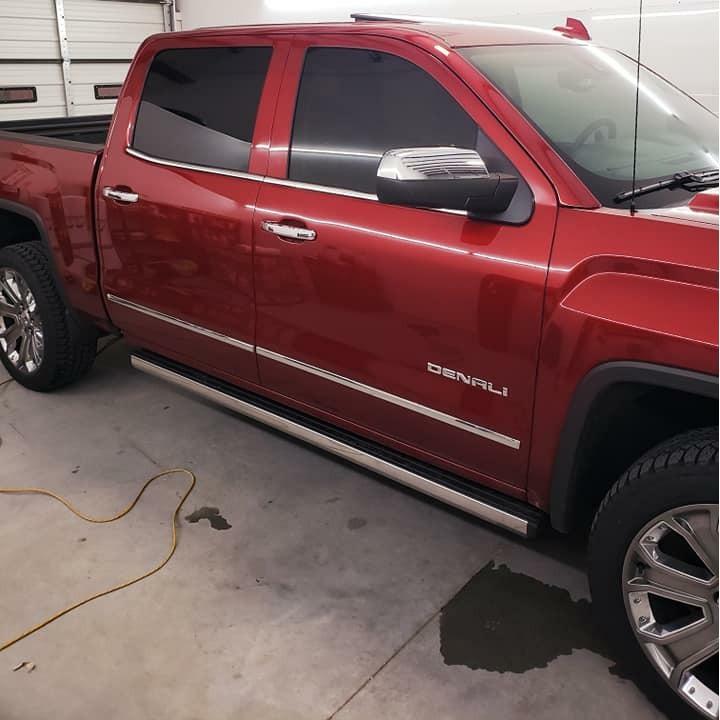 Schedule Your First Class Window Tint Today! 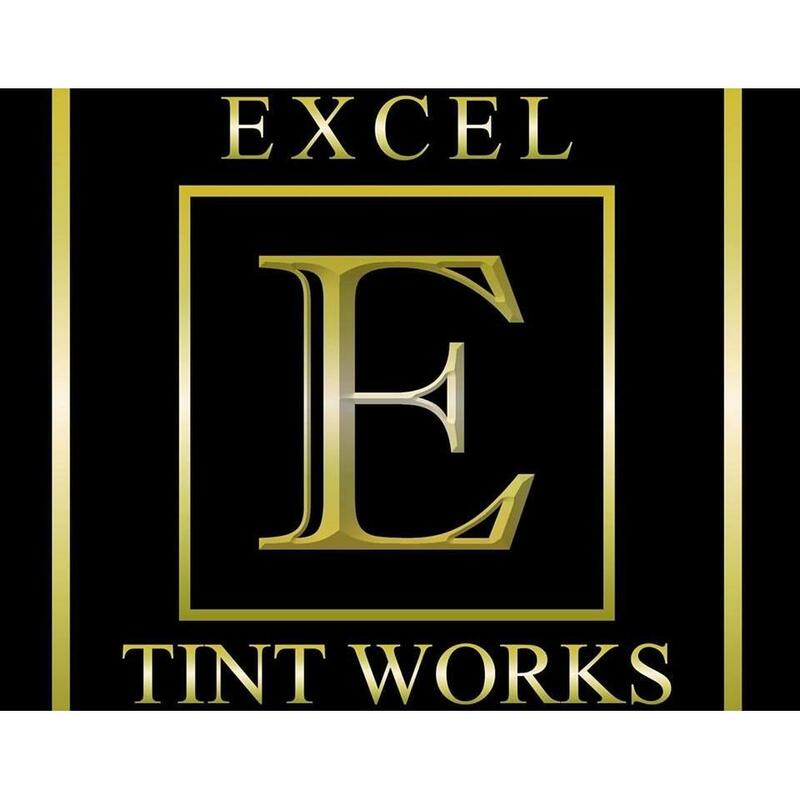 Excel Tintworks is dedicated to providing Katy, TX and the surrounding area with only top quality products. 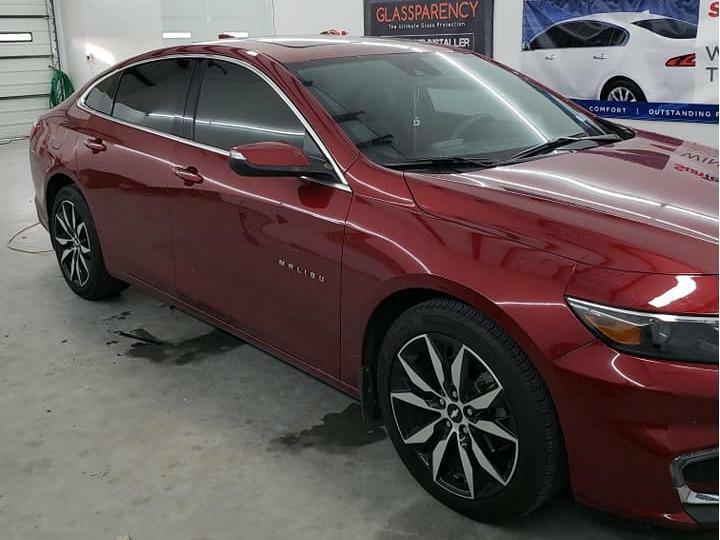 Our techs have years of experience in auto styling, from window tinting to vehicle wraps, ceramic coating, paint protection, and detailing. 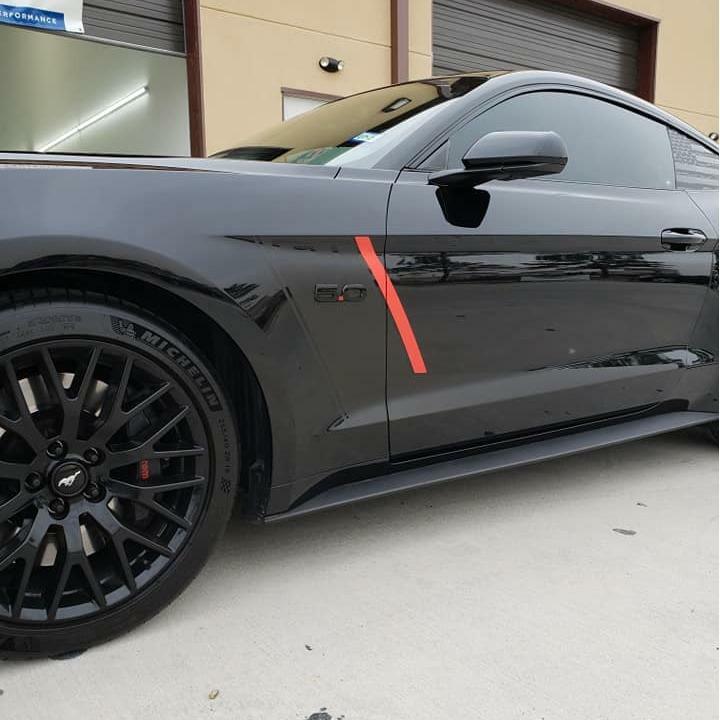 While we specialize in Tesla window tint and exotic cars, we have the ability to handle all types of projects. 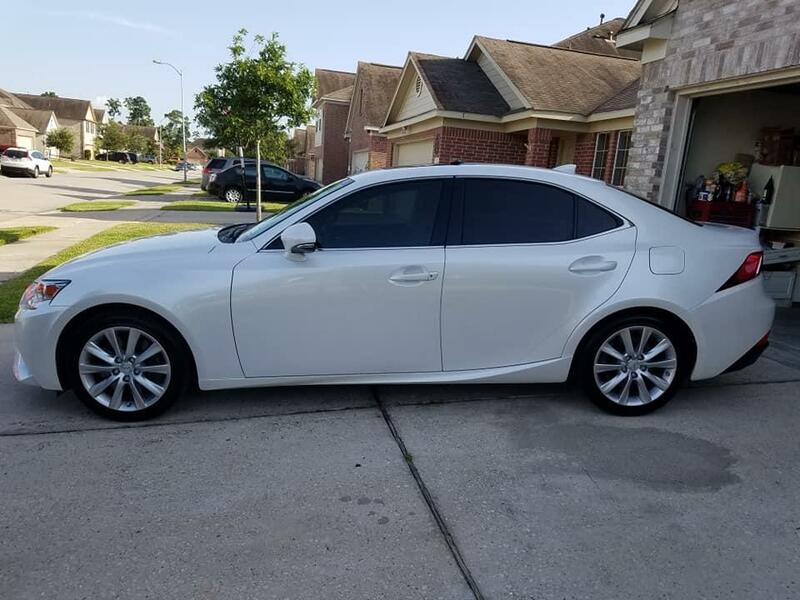 Nothing makes us happier than to see our customers happy with how their vehicle turned out which is why our number one goal is to show you the Excel Tintworks difference!